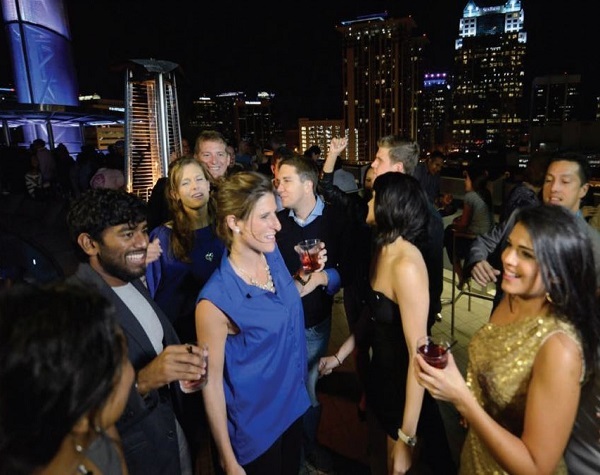 If you are lucky enough to be in Orlando between October and April then this is a must do! 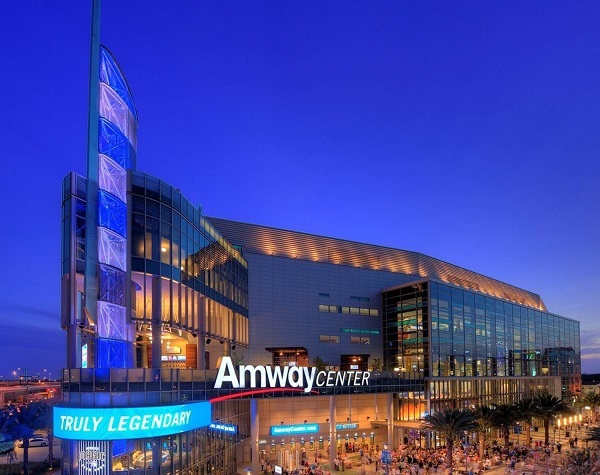 With a wide range of seating options available and a family friendly atmosphere, you are sure to have an amazing time at the awesome Amway Arena! 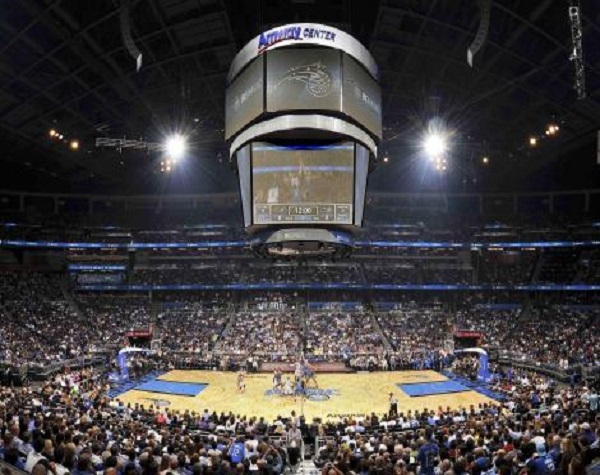 Witness the dazzling skills of the world’s best basketball players as Orlando Magic take on the most exciting teams from the NBA! From slam dunks, high octane tricks and spectacular three pointers on the court, through to cheerleaders, a half-time entertainment show and more, off it, the action never stops! Don't miss out on an iconic American Sport Spectacle!